Join up with other Reginasailing friends and take part at this medical course intended for sailors and adventurers travelling in remote places without direct access to doctors. I do not only enjoy organising or giving courses, but also to take part at interesting lectures which can enhance safety onboard. Here is one of these that I will go to myself together with some of my Reginasailing guests. If you wish to join as well, you are very welcome to sign up! Taught by expedition doctors, Advanced Medicine is WMT’s most comprehensive Explorer course for laypeople. This intensive 4-day syllabus covers injury and illness management and the safe and legal use of prescription only medicines (POMs) in addition to specialised invasive training including stapling wounds, giving intramuscular injections and administering subcutaneous fluids. 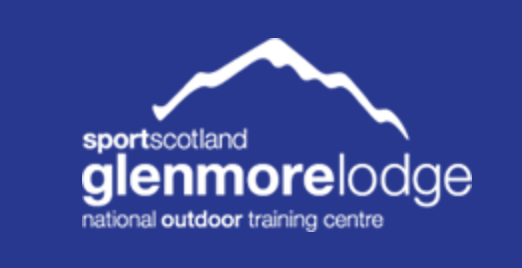 Other training includes: advanced fracture management, using oxygen, injecting local anaesthetic, reconstituting drugs, handling “sharps” and outdoor moulage/scenario training. The aim of Advanced Medicine is to build confidence and achieve a thorough grounding in providing advanced care in all remote environments to patients who are injured and ill. No pre-requisite to attend. This course is not just dedicated to sailors. It’s more a course for remote medicine and “far-from-help-treatment”. It’s targeting adventurers who are spending time in the wilderness, there-among sailors, of course. The organisers, WMT, have been performing these courses ever since 1991, when Skip Novak was one of their very first students. Since then, hundreds of professional and amateur explorers have joined, for example: geologists, teachers, film/TV pros, climbers, university researchers) seeking autonomy over their health and well being during remote travels. One of my guests, Lorenzo, did this course a year ago and he thought it was so good that we both decided to do it together in 2019. You are thus welcome to join in! 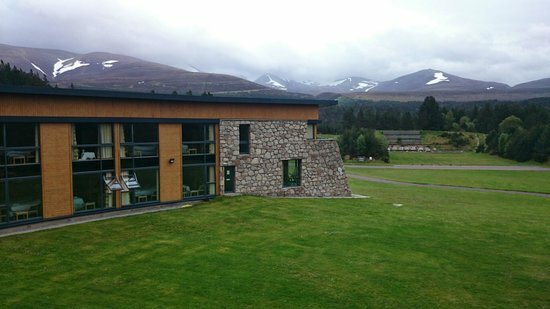 It will be in a very remote place: out in “nowhere” in beautiful Glenmore Lodge in Scotland. I think this is the perfect venue for such a course! 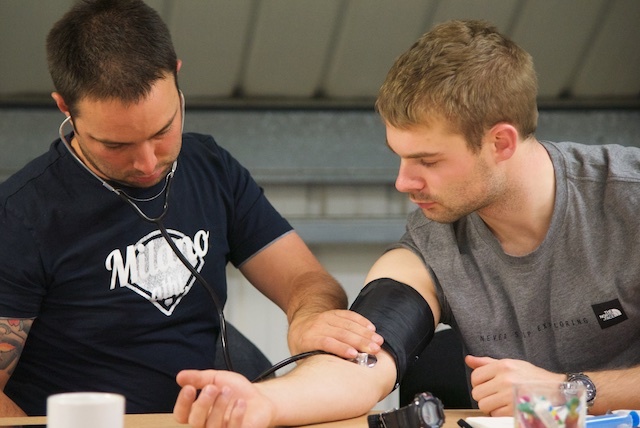 Advanced Medicine is run as two back to back 2-day courses over 4 days – the first 2 days are Far From Help and the final 2 is FFH Part 2/Advanced Refresher. The entire Dossier from 2018 can be downloaded here. The price is GBP 720 including accommodation. 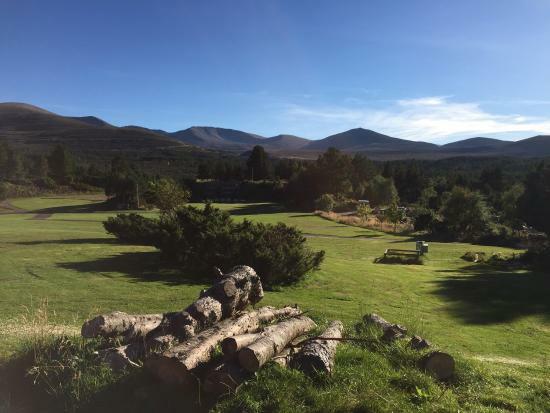 Course dates are 30 Nov – 3 Dec 2019. Again: Reginasailing is not organising this and has no financial interest. This is just a way to do the course together. So, if you wish to join, please apply here. It would be nice if you contacted me as well, just informing that you will join up, which would be fun! See you in Scotland in November?